An Italian court on Friday banned the use of smartphone apps for the trans comp. 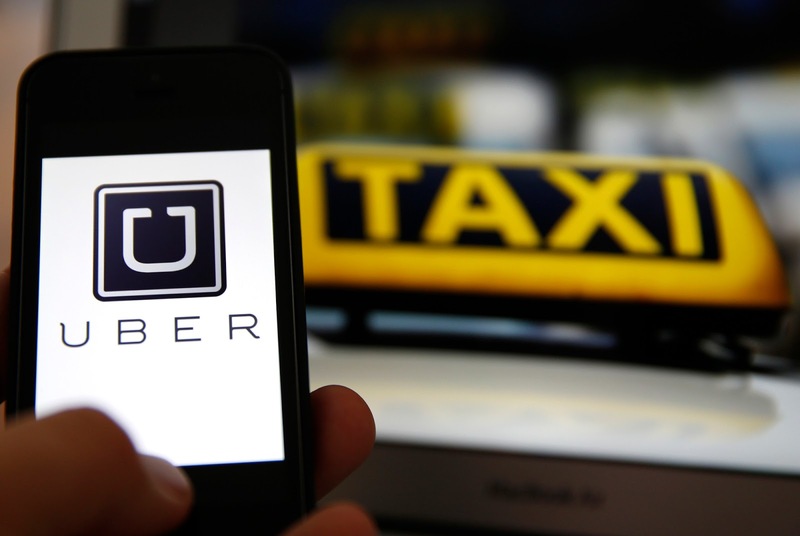 group UBER, saying they contribute to traditional taxis facing unfair competition, according to local media reports. In a ruling that is subject to appeal, a court in Rome upheld a complaint filed by taxi unions and gave UBER ten days to end the use of various phone applications on Italian territory, alongside the promotion and advertising of them. The court’s ruling follows a decision by a court in Milan two years ago to ban the company’s UberPop application, which was deemed under Italian law to encourage the provision of taxi services by unlicensed drivers. That ruling was upheld in a subsequent court case in Turin. Just because a UBER company is doing better than the other ,they get banned. Are you sure the Italian government are thinking at all, why act like they are like Nigerians.